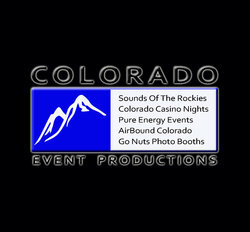 Formerly known as PURE ENERGY EVENTS, Colorado Event Productions is the Lighting, Fabric, Lounge, & Decor Division of Sounds of the Rockies Entertainment Group. 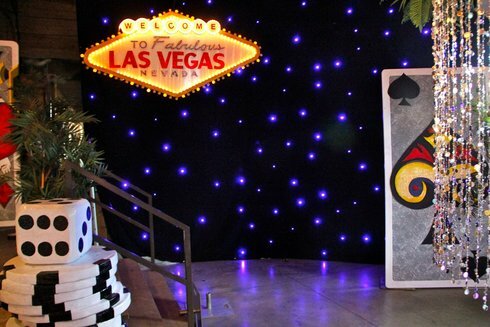 All Under ONE Roof at COLORADO EVENT PRODUCTIONS! 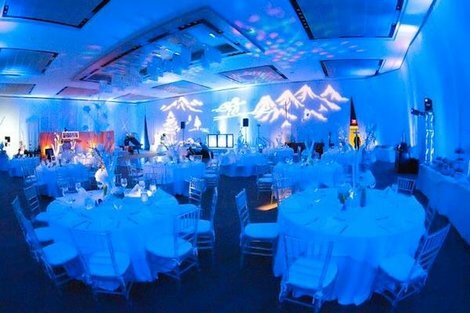 COLORADO EVENT PRODUCTIONS offers state of art event lighting design (L.E.D. up lighting, ambient, decorative, texture, theatrical intelligent and dance effect lighting), event decorations, lounge furniture rentals, fabric draping, video display and projection systems, conference & corporate event production, wedding lighting and decoration, custom theme event production, event planning and coordination.